A long-time supplier to Apple, Japan Display made an agreement with the iPhone maker to build a new factory in Japan in 2015, dedicated to the production of LCD panels destined for use in Apple's products. The facility was an expensive project, costing the company approximately $1.5 billion to build. To mitigate the outlay, company sources told Reuters Apple agreed it would pay the majority of the funds for the construction. In return, Japan Display would repay Apple by giving it a percentage of display sales over time. "In retrospect, the new plant was unnecessary," one source advised, "but the decision wasn't wrong back then. Japan Display started to pick up steam thanks to Apple at the time, and Apple wanted the new plant." Apple isn't the only client of Japan Display, as the firm works with other smartphone producers, including Huawei, Xiaomi, and Oppo. Even so, the relationships are waning as the overall smartphone market reduces its growth, as well as vendors switching to using Chinese display panel producers. While iPhone was enjoying high sales growth at the time, four years later the deal has soured for Japan Display, in part due to a sales slowdown and Apple's shift in using LCD for the screens in favor of OLED versions. The impact has led to the factory reportedly running at only half capacity, and with Apple still owed the majority of what it paid towards its construction. In February, it was reported the company was hoping for a bailout from a group led by China Silkroad Investment Capital, with an investment of $723 million touted in exchange for a "near-majority stake" in Japan Display. As part of the proposed deal, the group hopes to then use Japan Display's technology to build an OLED panel factory in China. 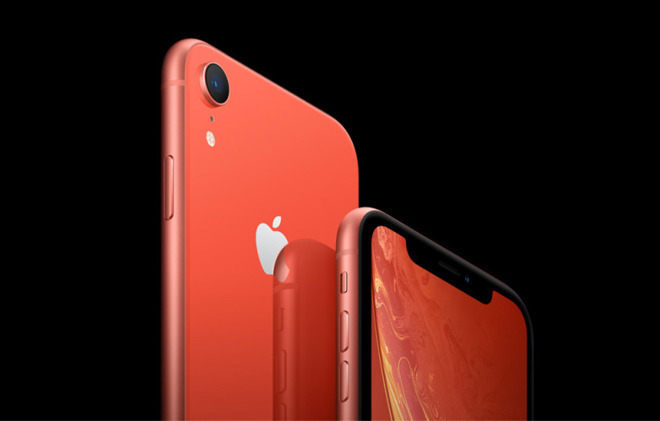 Japan Display's financial situation has led it to seek other investments in the past, including allegedly raising over $500 million in early 2018 in order to secure iPhone XR panel orders. In 2016, the company received $636 million from INCJ, amid plans to shift into OLED production.